Are you looking for a system that will help manage your leads, track your results, provide reports and increase staff performance? Our business partners at "I Want That CRM" can definitely assist! IWTCRM not only provide Client Relationship Management (CRM) systems through ZOHO and Maximiser providers, but also offer custom integrations into your accounting software. Founded in 2006 in New Zealand, Xero is one of the fastest growing Software as a Service companies globally. For accountants and bookkeepers, Xero helps build a trusted relationship with small and medium size businesses through online and collaborative accounting software. QuickBooks is Intuit Inc's set of software solutions designed to manage payroll, inventory, sales and other needs of a small business. The software's features include marketing tools, merchant services, product and supplies, training solutions. 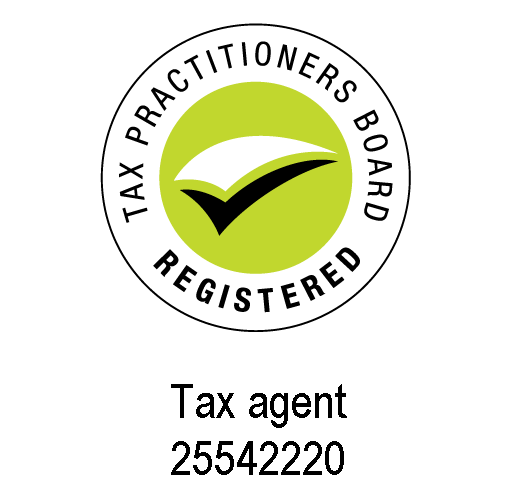 QuickBooks is a market leader in online accounting software. 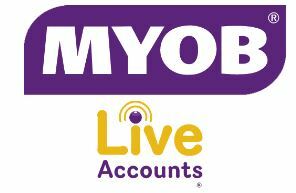 MYOB solutions are built for businesses of all shapes, sizes and sectors - from start-ups to well established operations, including those operating nationally and internationally. No two businesses are the same, which is why MYOB offer more than 50 products and services, including accounting, payroll and a whole lot more.